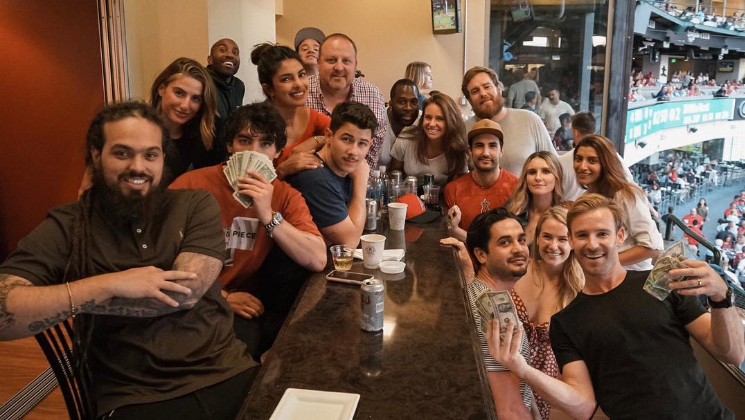 Priyanka Chopra looked extremely excited while celebrating her fiance Nick Jonas’s 26th birthday. Ever since, they have made their relationship official in August, this couple has never stopped giving us major couple goals. Recently, the pictures of their roka and engagement were the centre of attraction as everyone was surprised by the news. 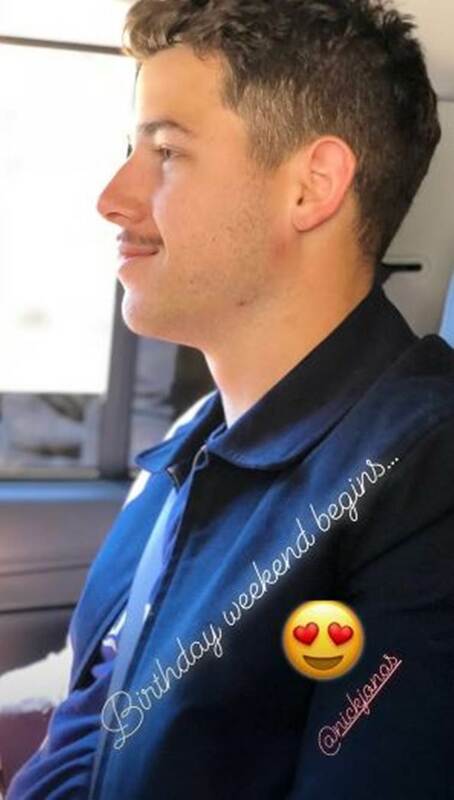 The couple is currently enjoying this happy phase of their life together. You can check it in the pictures below. Talking about Priyanka Chopra and Nick’s love story, it all began at the Met Gala event in 2017. The rumors of their wedding have started pouring in. Reportedly, Priyanka and Nick are set to tie the knot in October this year. Also Read: Karan Johar on Priyanka-Nick’s age gap: If you are compatible then who cares who’s older than who?